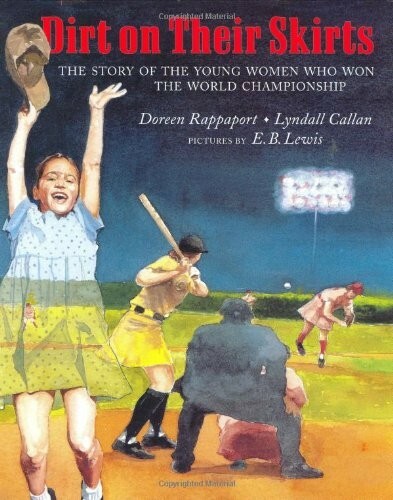 You had to be really, really good to play in the 1946 championship game between the Racine Belles and the Rockford Peaches. Sitting in the stands, Margaret thrills to every crack of the bat. Someday she hopes to join her heroes like Sophie "the Flash" Kurys and Betty "Moe" Trezza. As the ball hurtles toward the plate, Margaret can almost feel what it would be like to be in that batter's position, arms tensed, bat held high. 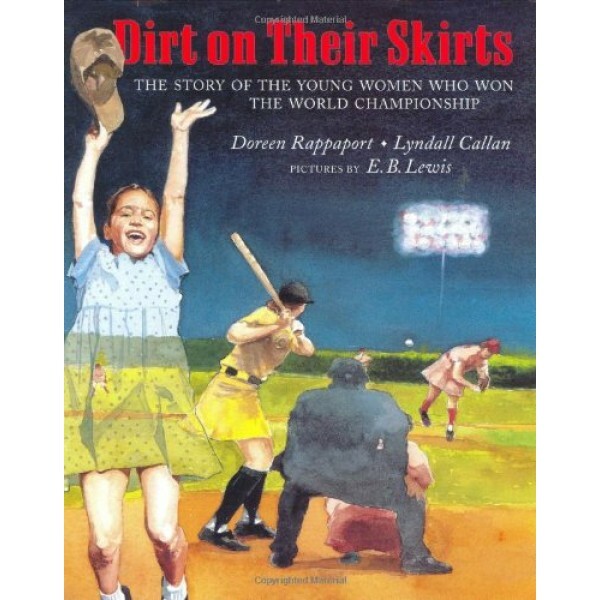 As we see this historic game in the annals of the All-American Girls Professional Baseball League through the eyes of a fictional young girl, Dirt on Their Skirts is a potent reminder that women athletes have inspired young fans throughout the twentieth century. Based on written accounts and on the memories of the players themselves, this exciting story is for all those sandlot sluggers whose hearts beat a little faster whenever they hear the words, "Play ball!"